Robert Colson, 35, of Bucksport. 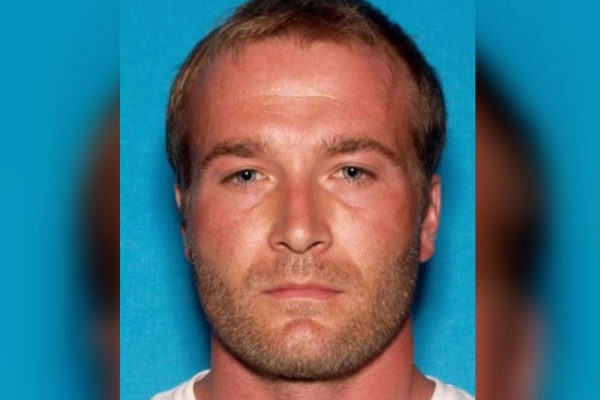 MINNEAPOLIS, Kan. — A 35-year-old Maine man was sentenced to life in prison for killing a Kansas man while on a cross-country trip. Prosecutors said Colson was on a bus trip from Maine to California when he missed his bus in Salina and walked until he stopped at Schoshke’s home.